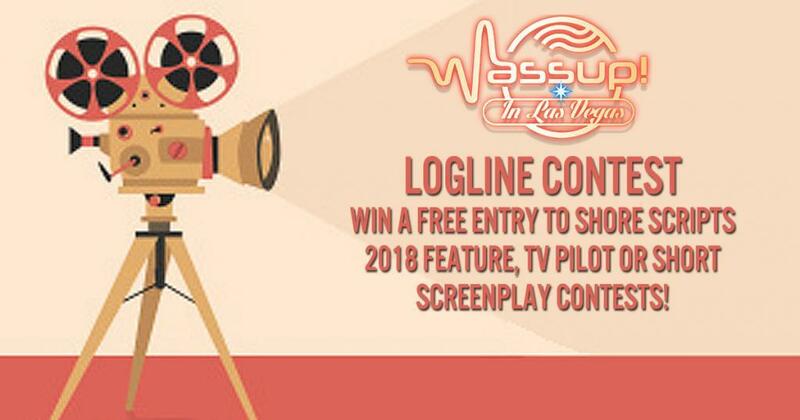 Logline Contest! Win a FREE entry to Shore Scripts Screenplay Contests! Logline Contest! Win A Free Entry To Shore Scripts 2018 Feature, TV Pilot Or Short Screenplay Contests! Getting your script into the hands of producers, directors, managers, and agents is a huge stepping-stone for any writer. Shore Scripts is a US based screenwriting competition that was set up to do just that. Shore Scripts goal is to discover new writing talent from around the world, and with their roster of 100+ industry contacts, they have positioned themselves in an expert position to help kick-start your writing career. 36 OSCAR, BAFTA, GOLDEN GLOBE, EMMY & CANNES award winning Judges on-board to read this year’s Shore Script's winning screenplays. These include writers of such films and shows as The Walking Dead, The Constant Gardener, The Sopranos, Fear and Loathing in Las Vegas, House, Sherlock, Doctor Who and countless others. As a special promotion for Wassup! in Las Vegas, Shore Scripts are now offering an exciting opportunity for one of our followers to win a free entry into the 2018 contest category of their choice - Feature Script, TV Pilot, or Short Screenplay. Just send an e-mail to contact@shorescripts.com with “Wassup!” in the subject line and a 25-word logline in the body of the email by Saturday 25th August 2018. Shore Scripts will sign you up for their e-mail newsletter and together we will pick one as the lucky winner to be notified 29th August 2018. 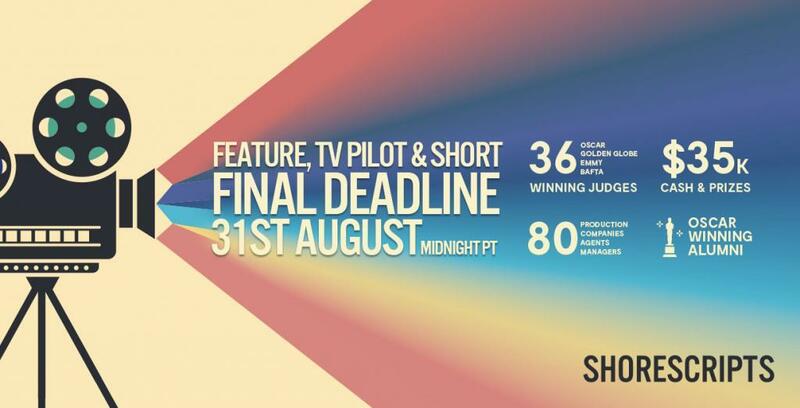 The Final Submission Deadline for the 2018 Shore Scripts Screenplay Contest is 31st August 2018. So, sharpen your pencils, clean off your keypad and get writing! For more information on the 2018 Shore Scripts Screenwriting Competition and to submit your script, go to www.shorescripts.com. While we're at it, feel free to browse some insightful Wassup! On Film articles here - some of which are currently included in high school and college curriculums around the world.